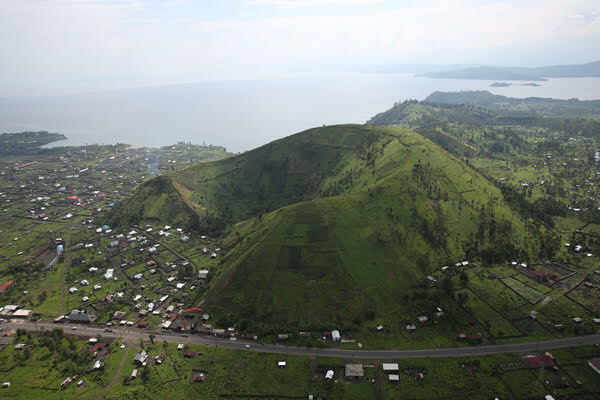 Goma is the base to climb the Nyiragongo volcano along with some of the cheapest mountain gorilla tracking in Africa. It is a starting point to Kinshasa via Beni and Kisangani. 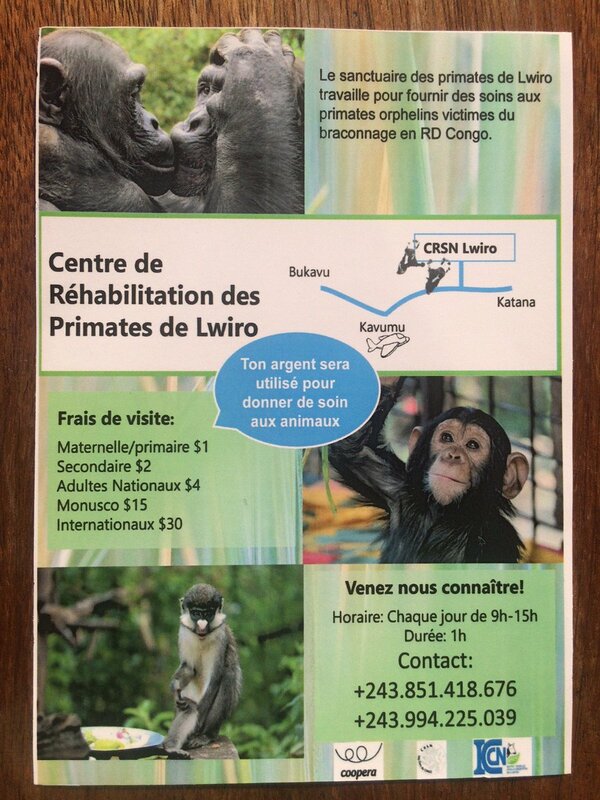 099 171 5401. visit@virunga.org, vianney@virunga.org. Gilly and Richard are in charge of all tourism activities in the park, including walks, gorilla visits, and tours to the volcano. Gilly@gorilla.cd and Richard@gorilla.cd. 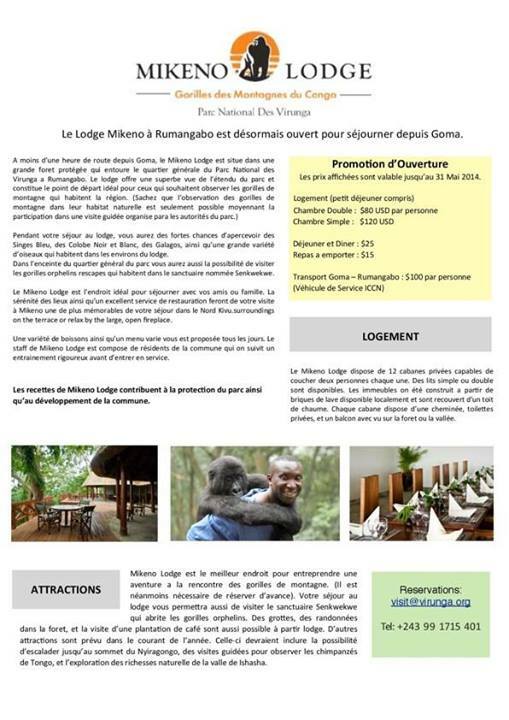 Mikeno Lodge, in Rumangabo, 40 minutes away from Goma. +243 (0)99 888 2545, +243 (0)97 027 0940, +243 (0)99 482 9076, tourism@gorilla.cd. Reviews via Trip Advisor (here and here). Facebook. 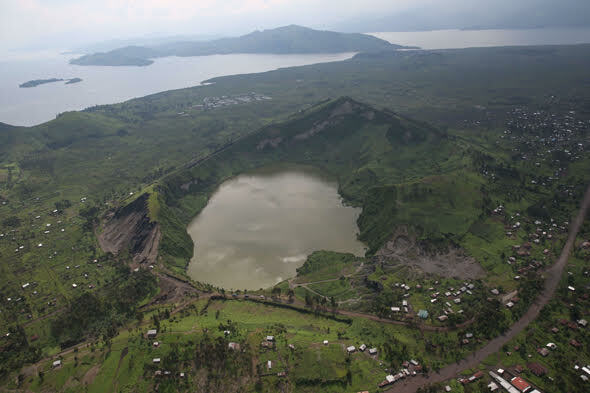 This volcano, famous for its lava lake, is a technically easy climb from the direction of Goma. A trip to the top should take ~6-8 hours, so most climbers spend the night at the top. Entrance permits cost US$200. For reviews, see Trip Advisor. Contact Gilly@gorilla.cd and Richard@gorilla.cd for tours. Green Hills Eco-Tours: +250 788 219 495, RwandaCongoTours@gmail.com. 4-5hrs for US$200. 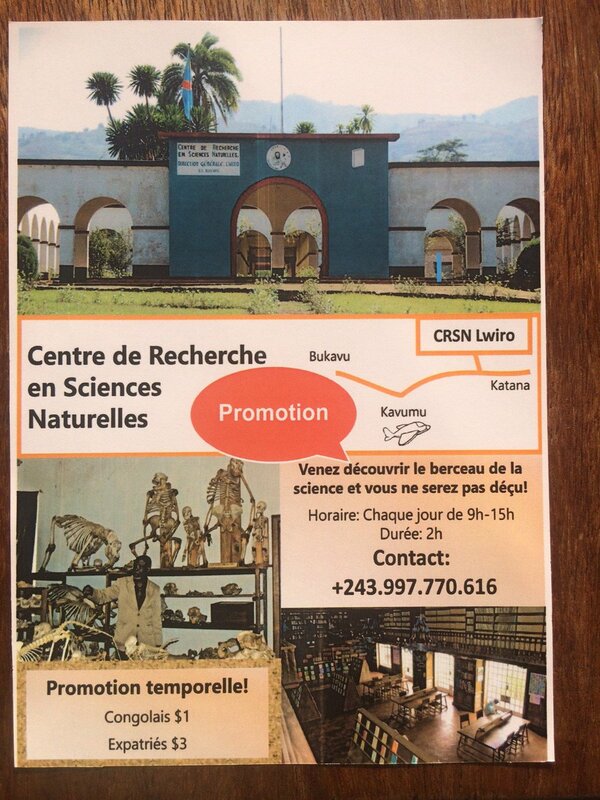 You can also see gorillas at the Centre de Recherche en Sciences Naturelles north of Bukavu. See details below. 60 km away from Dungu by road. +88 216 5107 4157. infogaramba@gmail.com, http://www.african-parks.org. Trip Advisor. 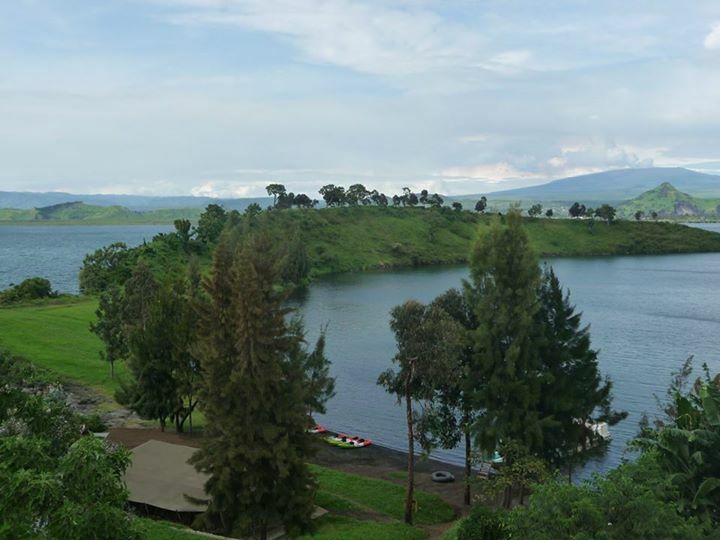 For the official tourism site of Rwanda, see here. The View Palm: Bungalows right at the lake. $80/2ppl room/night incl. breakfast. Food is good. 10 min. away from border by taxi. Trip Advisor. Gorilla tours: 00250 784 179 203. 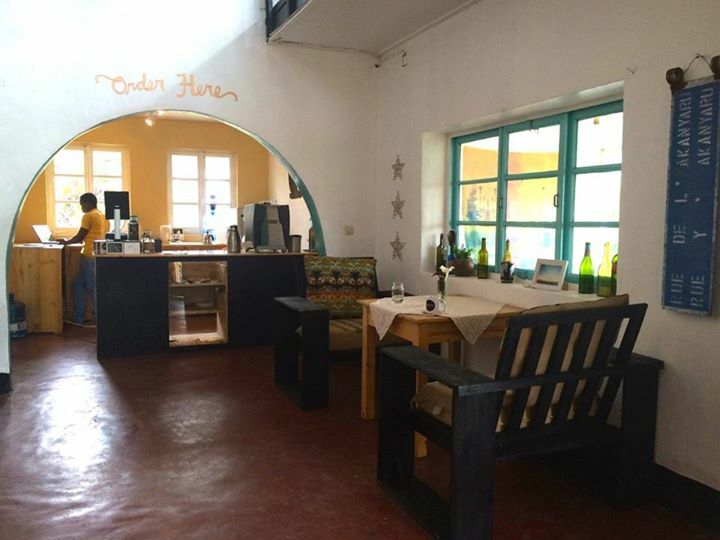 Calafia coffee shop on Avenue de la Révolution (+250 787 938 145). The website Living in Kigali is the best website for all things Kigali. Don’t miss it. 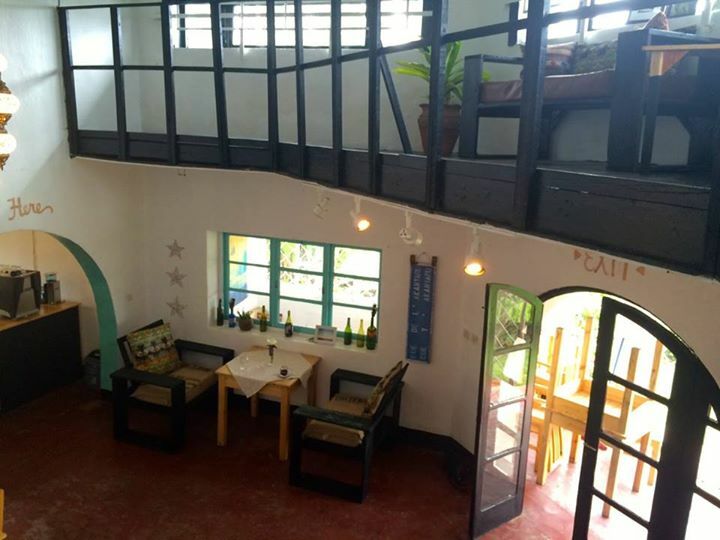 Beausejour Guesthouse in Remera. 025 258 2527. It’s $35/night/person. The rooms are decent. In May 2014, they didn’t have hot water, room service. Breakfast included but it closes at 9.30am (even on a Sunday). Heaven: No 7KN29 St, Kiyovu. +250 078 226 9333. Reservations: +250 078 848 6581, Heavenrwanda@gmail.com. Trip Advisor. Inside Afrika: P.O. Box 1933 Kigali-Rwanda. 46 Rue de Lac Mpanga, Kiyovu. +250 722 503 698, +250 788 503 698, Info@inside-afrika.com. Trip Advisor. You can get a three-month tourist visa upon arrival for $50. No passport photos are required.